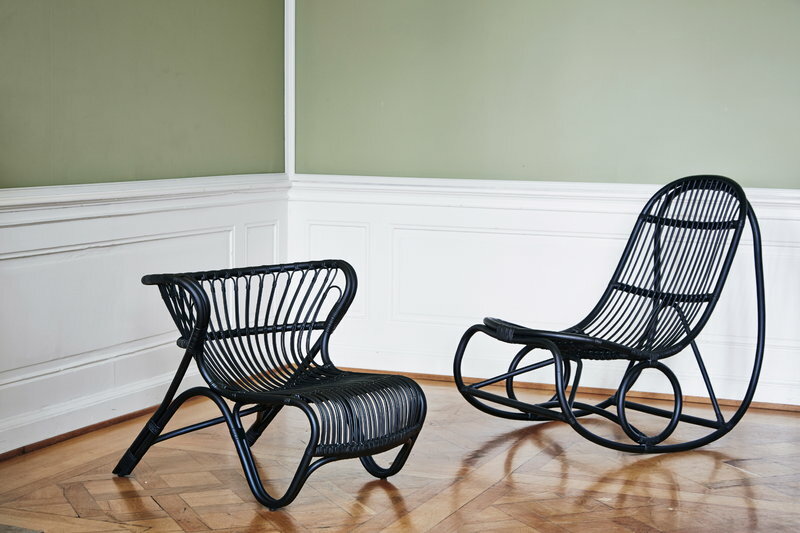 Sika-Design’s Nanny rocking chair was designed by Nanna Ditzel in 1969. 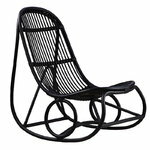 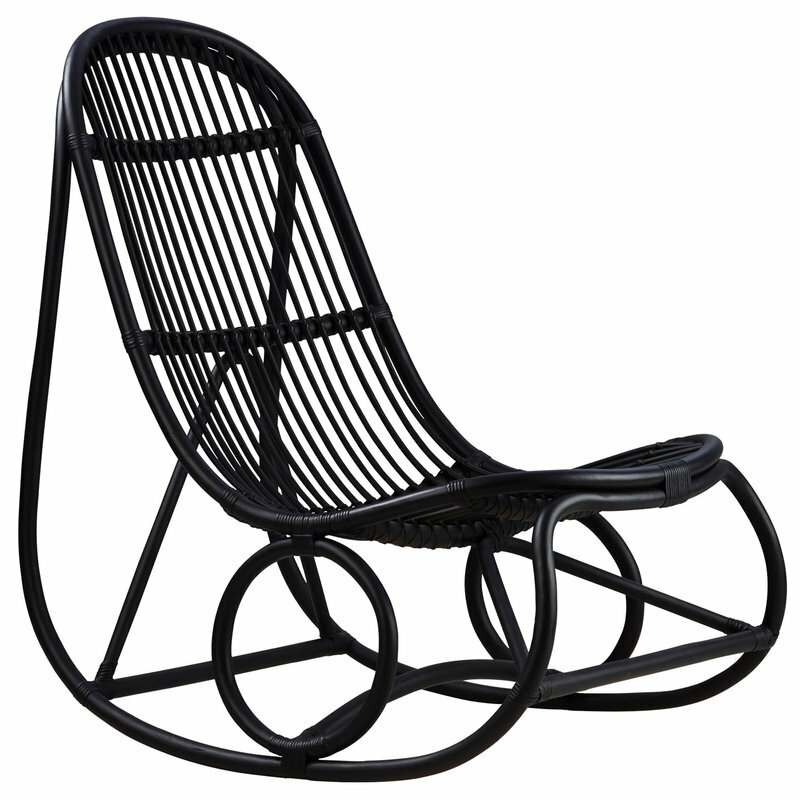 Standing on a beautifully bent rattan frame, Nanny was one of the first rocking chairs without legs. 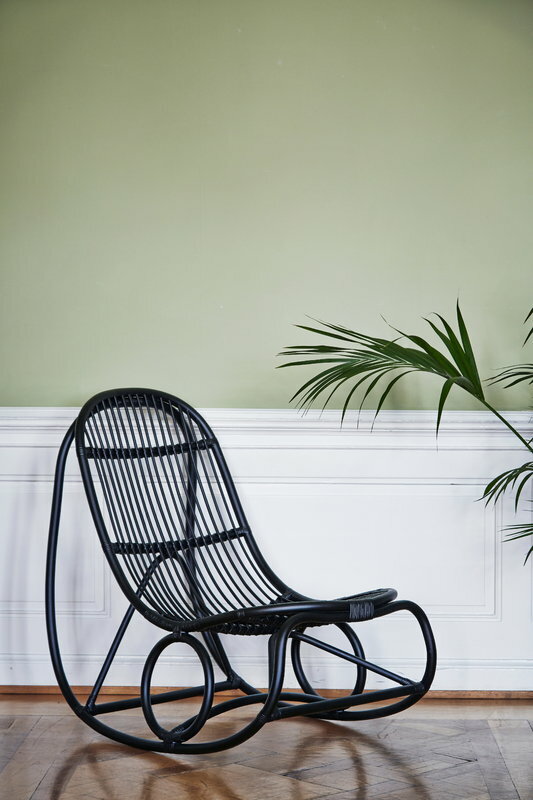 The iconic silhouette of Nanny comes from the geometrical shapes of rattan, which give the chair a sturdy feeling with an extremely light and airy touch. 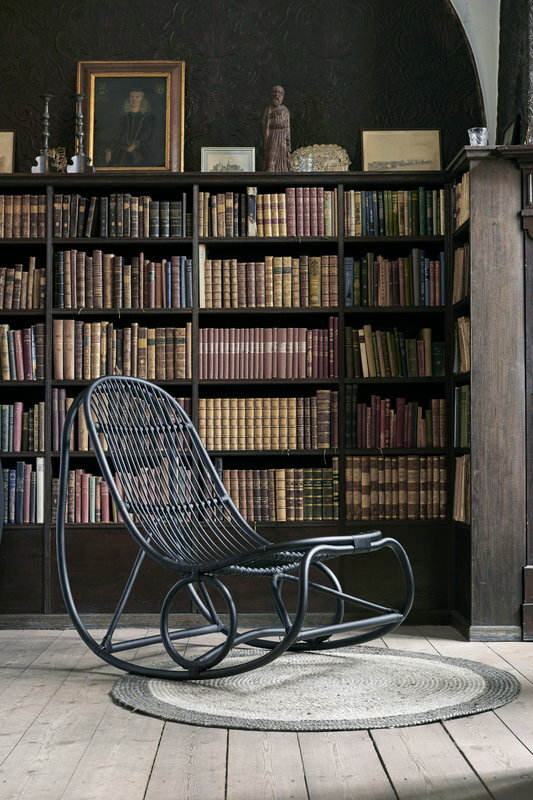 Nanny makes a distinctive eye-catcher and comfortable resting place in the living room, by the fireplace, in a reading corner, etc.